Rt Rev Robert Byrne C.O. 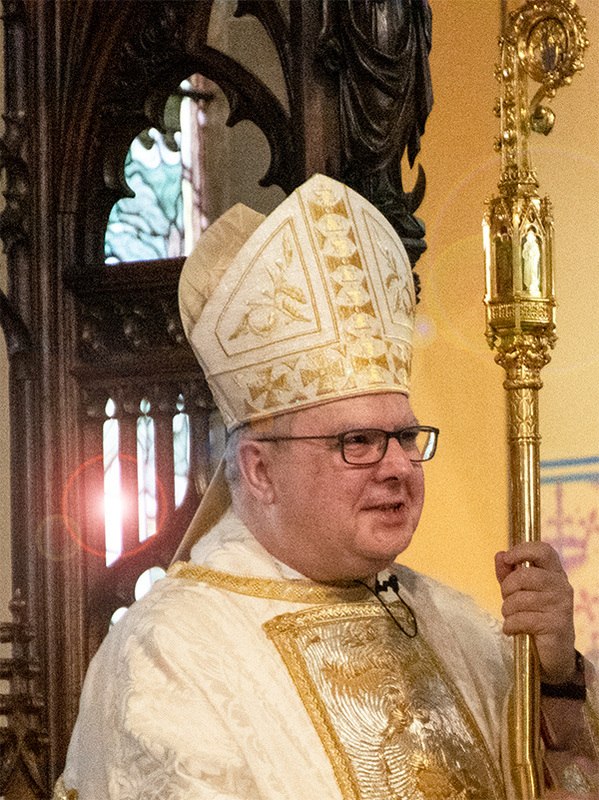 On March 25th we celebrated the installation of our new Bishop Robert Byrne and welcomed him into the Diocese. The events and services commenced on Sunday evening with Vespers before his Mass of installation on Monday and concluded on Tuesday when he received a presentation from the children of our diocesan schools. See Episcopal Installation of the Right Reverend Robert Byrne C.O. as Bishop of Hexham and Newcastle which took place on March 25th in the Cathedral. Bishop Byrne succeeds The Right Reverend Séamus Cunningham, who was Bishop of the Diocese from 2009.